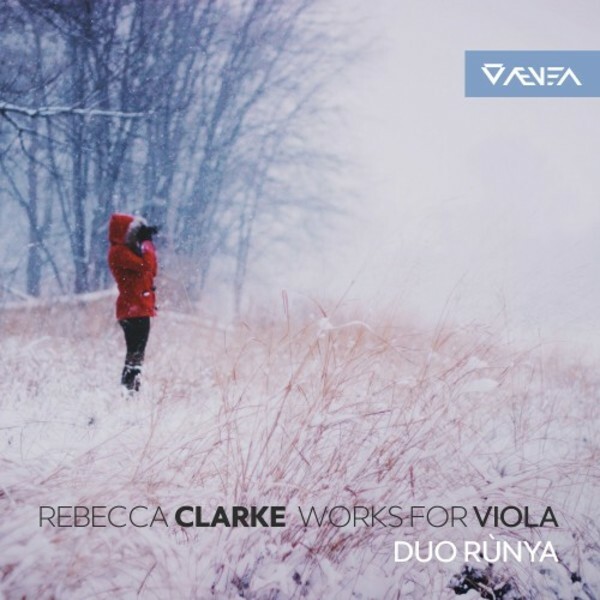 Rebecca Clarke (1886-1979) was an English classical composer and violist best known for her chamber music featuring the viola. The impressionism of Debussy is often mentioned in connection with Clarke's work, particularly its lush textures and modernistic harmonies. The Viola Sonata (published in 1919, the same year as the Bloch and the Hindemith Viola Sonata) is an example of this, with its pentatonic opening theme, thick harmonies, emotionally intense nature, and dense, rhythmically complex texture. Morpheus, composed a year earlier, was her first expansive work, after over a decade of songs and miniatures. The Passacaglia on an Old English Tune is modal in flavour, mainly in the Dorian mode but venturing into the seldom-heard Phrygian.